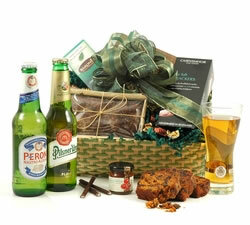 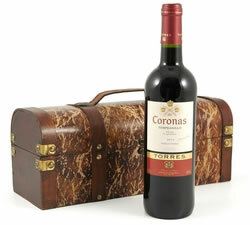 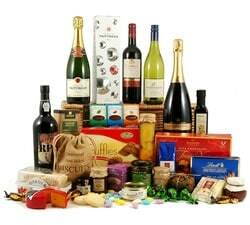 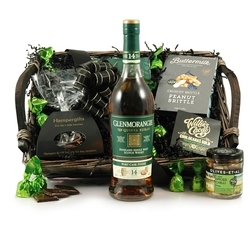 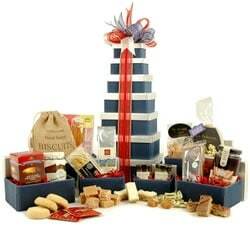 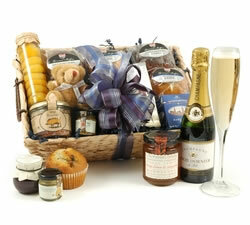 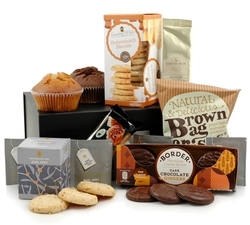 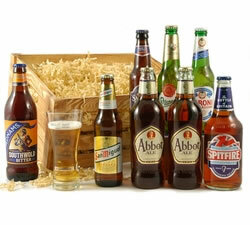 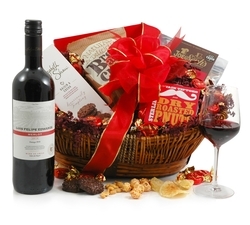 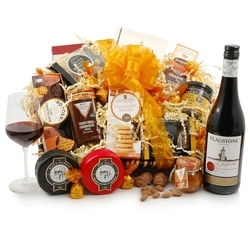 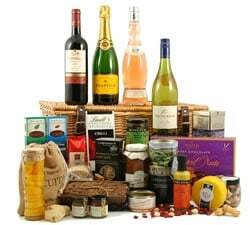 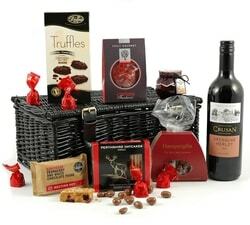 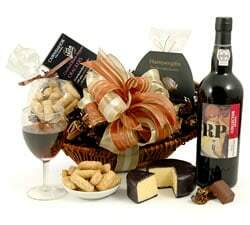 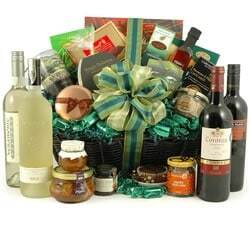 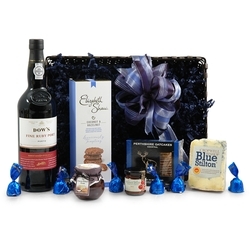 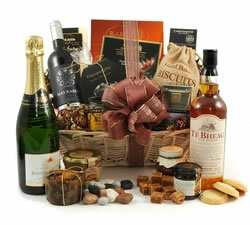 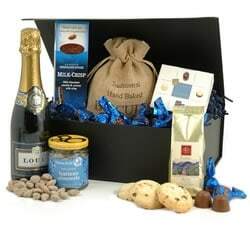 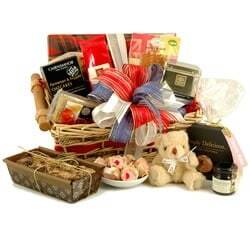 Treat the man in your life to a luxury hamper from Hamper Gifts. 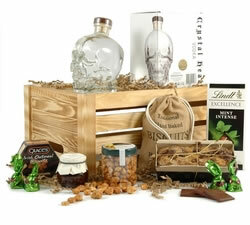 Our gift hampers for men are packed with premium goodies that he is sure to adore! 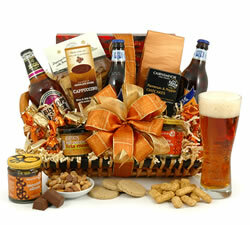 When it comes to gifts, men have an uncanny ability of being unfussy yet notoriously hard to buy for. 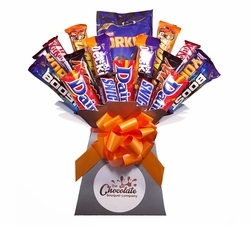 From Dad’s who say “Just get me some socks” to boyfriends who tell you to “I don’t want a birthday present” while secretly wanting a birthday present, buying for the men in your life can be a challenge. 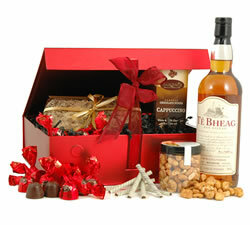 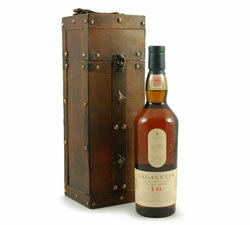 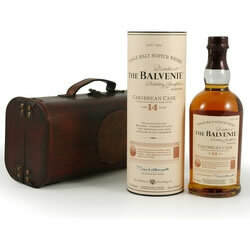 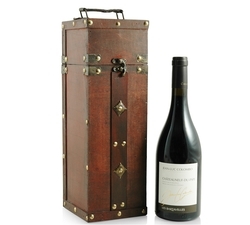 For that reason, our gift hampers for men cover all your bases. 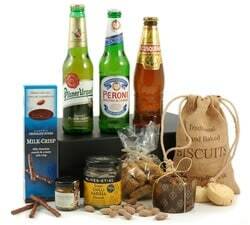 Our gift hampers for men contain carefully selected ingredients. 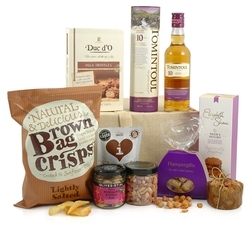 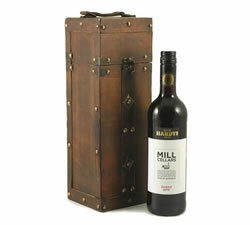 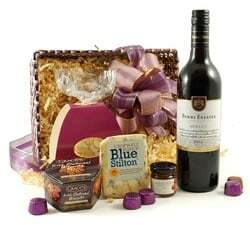 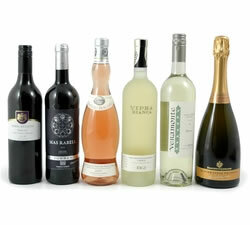 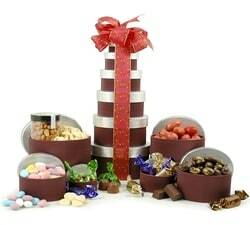 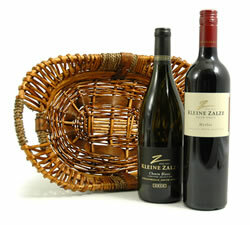 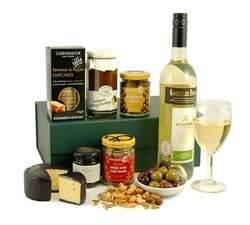 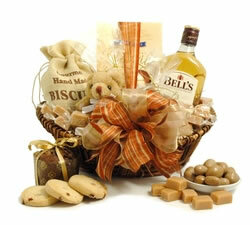 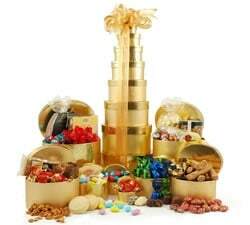 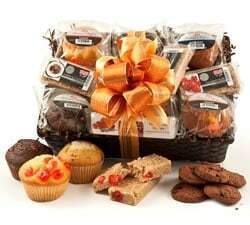 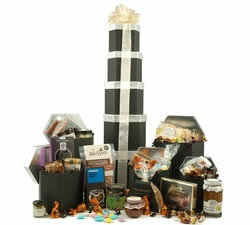 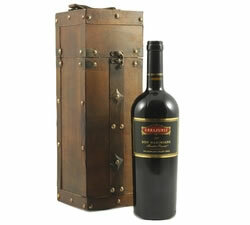 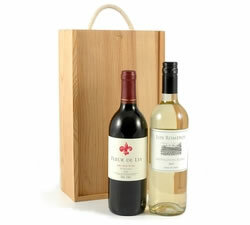 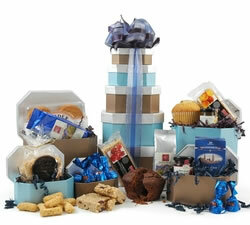 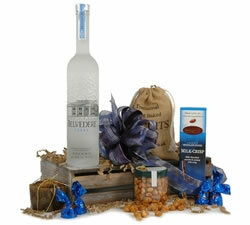 Each premium item is lovingly hand packed in a gift-wrapped hamper.